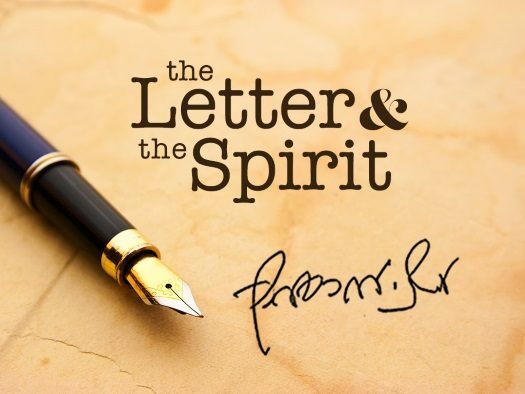 This week we present a letter from the Rebbe about what caused our current exile, and what is the only way it can be ended. The letter, written originally in English, is from the archives of the Rebbe’s personal trusted secretary, Rabbi Nissan Mindel. 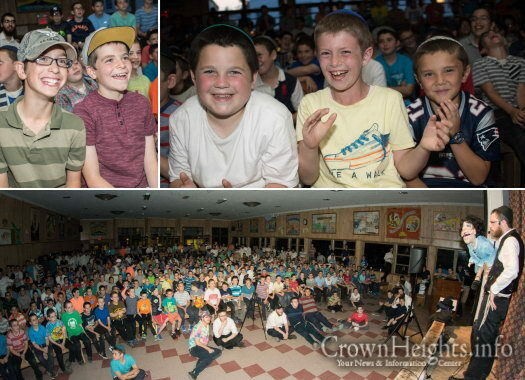 After a full day of fun and learning, the campers of Gan Yisroel-NY gathered in the shul for a very exciting night activity. 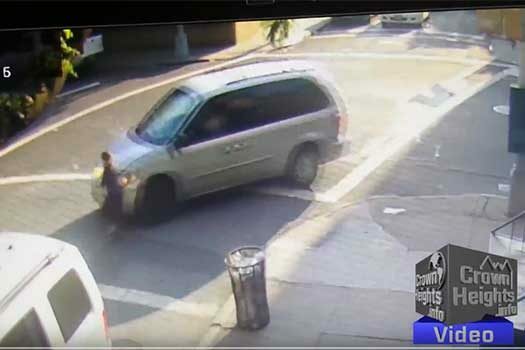 A young girl was struck by a minivan while attempting to cross the street at the intersection of Albany Ave. and Union St. in Crown Heights. The horrifying incident was captured on surveillance video. Article has been updated to reflect newly obtained information. 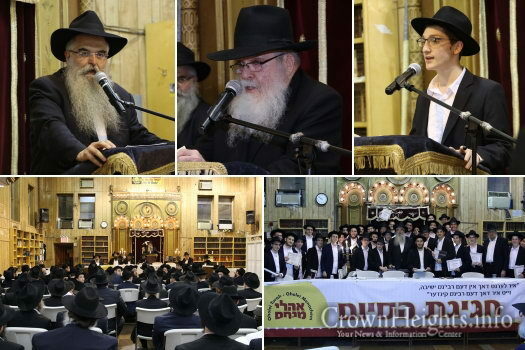 As the yeshiva year came to a close, a gala Siyum celebration was held in Oholei Torah Mesivta, with the Beis Hamedrash overflowing with many parents and family members. 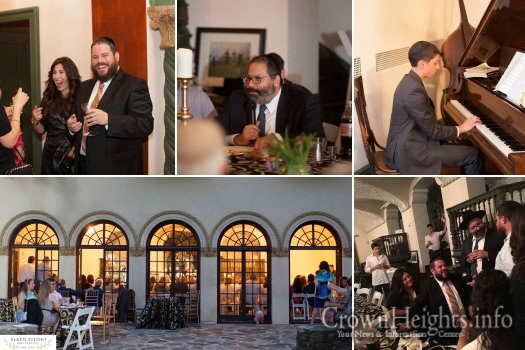 Orange County, New York, Shliach Rabbi Pesach Burston was treated to a community farbrengen with world-famous author and lecturer Rabbi Y.Y. Jacobson as a gift from his wife, Chana, in honor of his 40th birthday. 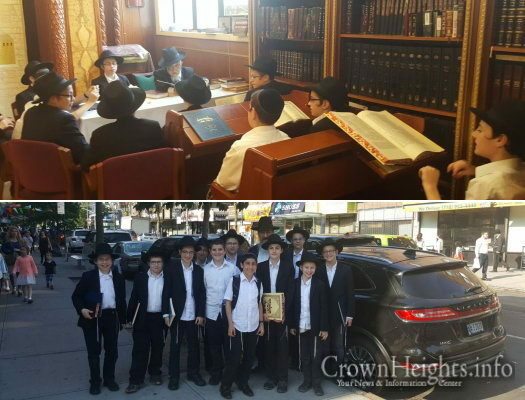 11 boys from Rabbi Levi Borenstein‘s Oholei Torah 7th grade class went to get farhered on the whole Meseches Makos by heart by Rabbi Mordechai Gurary of Chevra Shas. 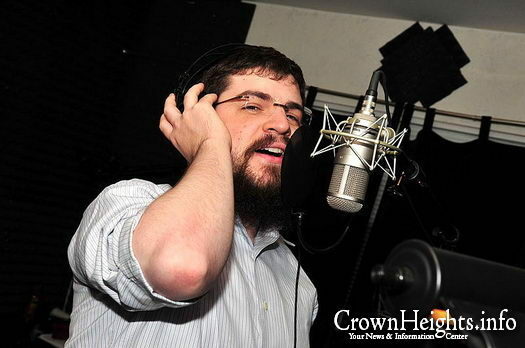 The first single off an upcoming Benny Friedman album, this song is a truly pumping one that reminds us that the work of serving Hashem with joy is a serious one. So make sure you have your dancing shoes on, get your friends together, and enjoy Kulam Sharim! 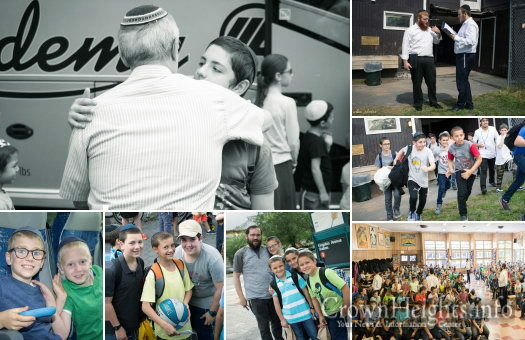 Several buses filled with eager campers left Crown Heights on Tuesday and headed to familiar campgrounds in New York’s Catskill Mountains. With anticipation and excitement in the air, the campers were introduced to their counselors and new friends, and settled down for what promises to be the summer of a lifetime. Rabbi Bentzion Wiener’s mother served as an attendant for the Rebbe’s mother, Rebbetzin Chana, for four years. 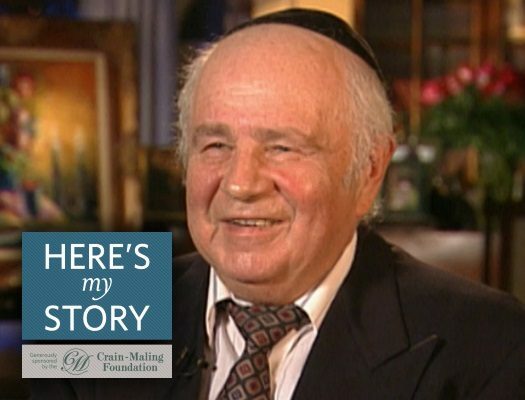 He was interviewed by JEM’s My Encounter with the Rebbe project in Brooklyn, NY, in November of 2009. 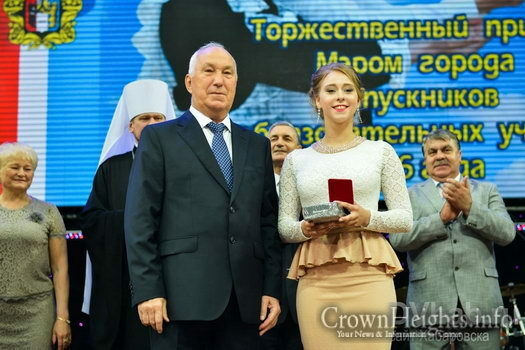 Tatiana Chaya Nekrasova, a graduate of Chabad’s Jewish day school in Khabarovsk, Russia, received a medal from the city mayor last week as part of the year’s “Outstanding Graduates” ceremony. 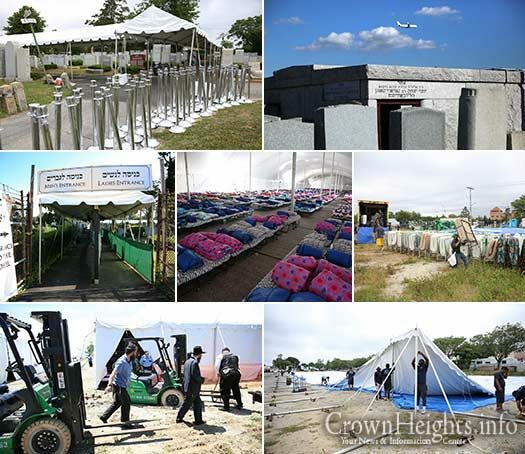 Tens of thousands of people from around the world and all walks of life will converge on the Ohel over the weekend, marking Gimmel Tammuz the day of the passing of the Rebbe. Feverish preparations are underway to accommodate the masses.